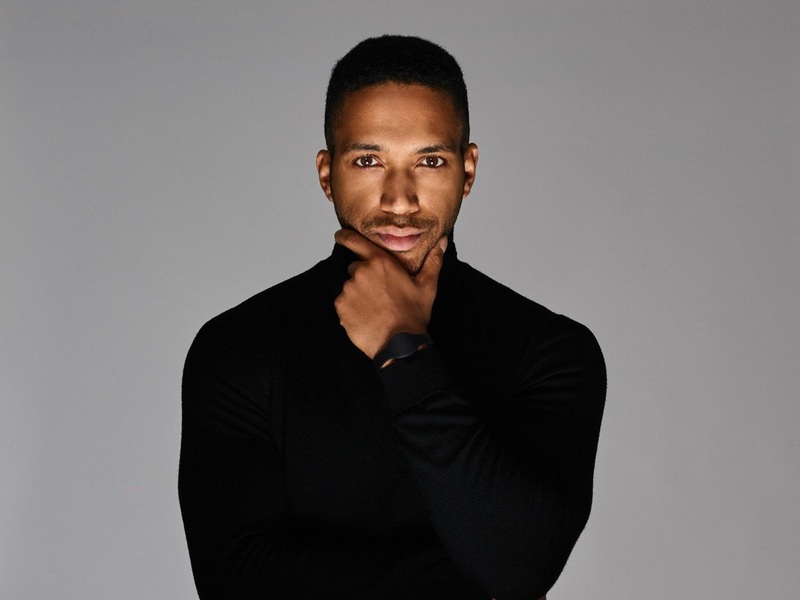 Could Cesár Sampson bring the Eurovision trophy back to Austria? The years following Conchita's win for Austria have been interesting ones. Before Rise Like A Phoenix, their history at the more recent Eurovisions was one of the poorest among competing nations – with just one qualifying song between 2005-2013. Then 2015 saw them sink to the bottom of the scoreboard once again while Nathan Trent's 2017 effort was only saved from embarrassment by the votes of the juries. This year Cesár Sampson has thrown his hat into the Austrian ring with the intention of sending the soulful Nobody But You much further up the scoreboard. The song is produced (and partly composed) by Symphonix International, a collaboration of producers from Vienna. Those involved include Sebastian Arman, Joacim Persson, Borislav Milanov, and Johan Alkenäs, some of whom were responsible for composing the last two Bulgarian entries. For his part, Cesár is not a newcomer to Eurovision either, serving as a backing singer for those same Bulgarian songs. So, like the UK's SuRie, Cesár is familiar with the Eurovision landscape and has been involved in the kind of success that a nation with genuine Eurovision aspirations should be seeking. I have to say that Nobody Like You is the ammunition that could satisfy those ambitions. 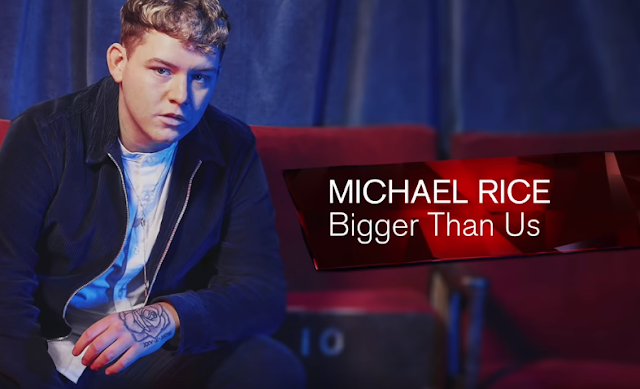 It is a wonderfully produced soul song that would not sound out of place on an album by either Sam Smith or Rag'n'Bone Man. It's full of gospel flavours with quality vocals from Cesár, which he can hopefully bring to the live performance in Lisbon. As you can possibly discern, I’m a huge fan of this type of song and, in particular, of this entry. Of course, there are a few distinct elements which could frustrate Cesár's efforts. 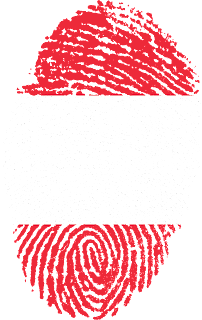 Austria’s pre (and post)-2014 record and the probable scarcity of neighbourly votes are a couple. Also, no song of this genre has ever scored that well at Eurovision - but, hopefully, current music trends may alter that fact. 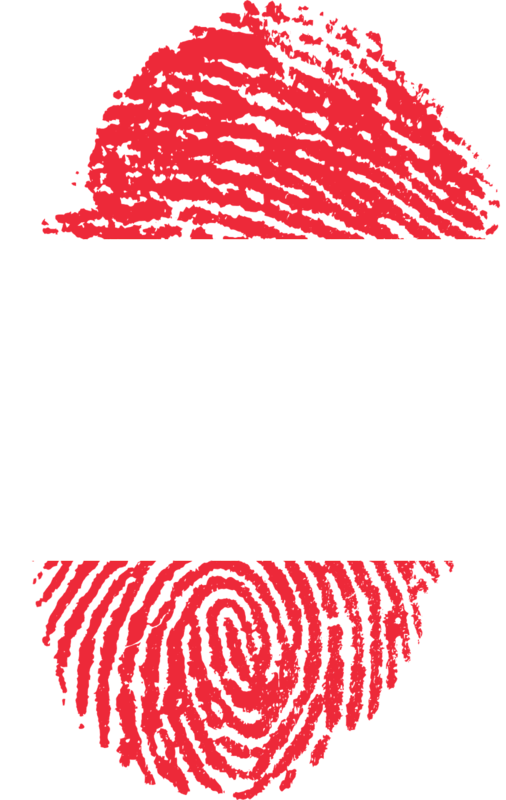 So, can Austria possibly win with this? I’d be really happy to see that happen, but in reality a Top 10 berth is much more likely. While it's a very creditable entry, I suppose for some it doesn’t have that touch of emotional tension that usually yields a lot televotes. However, what it does possess is a very memorable tune together with a sense of sophistication. Of course it is up against some very stiff competition, but I have real confidence in this entry. This is my 2018 winner.